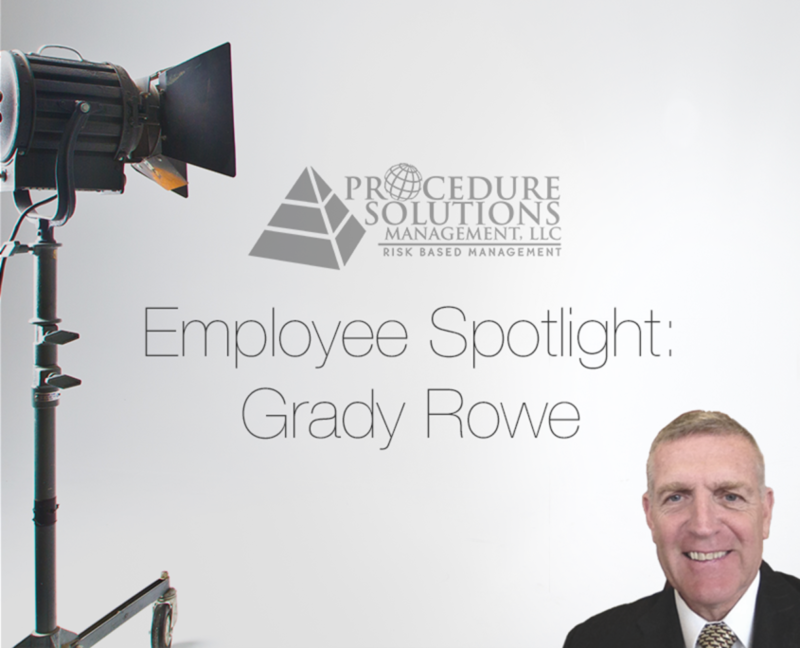 In this installment of our “Employee Spotlight”, we spoke with Grady Rowe, a contract employee who is currently working as a Nuclear Procedure Writer, supporting one of our major clients on-site in Tennessee. At PSM, we value people. As staffing consultants, we interact with people all day, every day. And whether it’s with a client, candidate, or contract employee, we value each interaction. So much of our website is dedicated to promoting our services, that we thought it only fitting to showcase our most important resource, our people! U.S. Marines 1969-1973, 1978-1999 – Infantry, Recon Marine, Nuclear Biological Chemical Defense Officer – Retired. Upon retiring from the Marines, I worked various contractor assignments with DOE: Tactics Accessor / Advisor / Evaluator @ KAFB, Albuquerque, NM; Special Response Team (SRT) @ Y-12, Oak Ridge, TN; Superintendent w/demolition & contaminated waste removal @ Y-12; Security Operation Manager @ Fermi Labs, Batavia, ILL. Operations Engineer/Work Planner/Procedure Writer @ Waste Isolation Processing Plant (WIPP), Carlsbad, NM; currently Nuclear Procedure Writer for PSM. What drew you to PSM originally? A position back east and getting closer to family. But I must add that after initial contact was made with PSM, the recruiting approach was superior to other companies. Genuinely felt they were reaching out to me. Kind, no non-sense, professionals that know their business and are “people oriented.” – Thanks Missy, Thanks Catherine. Before working at PSM, what was the most unusual or interesting job you’ve ever had? Marine Recon – U.S. Marines. Multiple skill sets; tough guy business. What are 3 words to describe PSM? What is the favorite part about working for PSM? Working with good quality people. Hands down haven’t dealt with anyone that is not a high quality, first-class professional. I like to work-out, run, hike, participate in competitive sports, and listen to quality music, whether it be classical, gospel or bluegrass. I am also usually in church on Sundays. What do you enjoy about working as a contract employee? There is mobility and it offers new opportunities in different geographic locations. Contract work usually pays more than stationary on-site, in-house work. Additionally, the mobility has similarities to the military lifestyle. What advice would you give to someone just getting started in a new career? At all costs to yourself, demonstrate diligence. BE TOTALLY HONEST WITH YOURSELF AND WITH YOUR EMPLOYER. The dividends are priceless. If you could go anywhere in the world, where would you find yourself? In the past five years, what’s the most important thing you have learned? Your life is as a tale that is being told. You are writing your own history. Showing kindness and treating all people with dignity (even those that are belligerent) has continuously proven to be profitable. For more information on the benefits of contract employment, subscribe to our blog using the link to the right of this post. Or, visit Employment Opportunities page for a list of our current job openings. Having trouble starting your procedure project? Are you starting a new procedure project from scratch and having trouble getting started? For many people at the onset of an important project (procedure or otherwise), starting is the hardest part. A large or complicated project can seem overwhelming or intimidating. Some people are slowed by analysis paralysis, focusing on specific details before having a grasp of their overall goals. Others start without ever thinking anything through and hope things just work out along the way. Setting up a project for success is actually fairly easy with a little forethought and structure. Below are three tips to help you get a quick and sustainable jump on your new project. Review all existing workflow process maps and compliance/business requirements for the procedures and processes you will be writing. The length or detail of the process maps is fundamental to the development of procedures that will meet or exceed the human factored procedure program requirements. While evaluating a process map, it is vital to receive 100% alignment from management and the subject matter experts. Having this alignment will prevent re-work and confusion down the road, as well as setting the correct level of detail. This research must be complete prior to building the step-by-step instructions. Failure to do this may result in embedding unnecessary human error likely situations as a result of direction changes that can occur during step reorganization. Establish a plan with clear expectations. It’s extremely important to establish a mutually agreed to foundation and framework of the project. This typically includes a charter and project schedule. This will ensure the controls are in place throughout the lifecycle of the project to guarantee a sustainable and successful plan. Start by developing a high-level schedule, or lifecycle, that each workflow process map (or procedure) will follow from beginning through finalization and publication. Consider research, writing, reviewing, incorporation of comments, and approving, as well as metric milestones as needed. Involving the right personnel is key to the success of a procedure project. The team can either be working face-to-face or via web conferencing. There should be a team lead (Project Manager – in some cases this may also be the procedure writer), procedure writers, reviewers, approvers and dedicated subject matter experts assigned as points of contact. Obtain a listing and contact information of key personnel and subject matter experts and their availability. Include phone numbers, email contacts and notes indicating task/level of involvement. Consider the availability of subject matter experts to address questions timely (in addition to their day to-day work load) as another important factor when assembling the team and creating the project schedule. For more information on Human-Factored Writing and other Procedure Writing Tips, subscribe to our blog using the link to the right of this post. Or, visit our services page for more information on our staffing, training, or consulting services. Three Reasons Why You Should Consider Contract Employment. 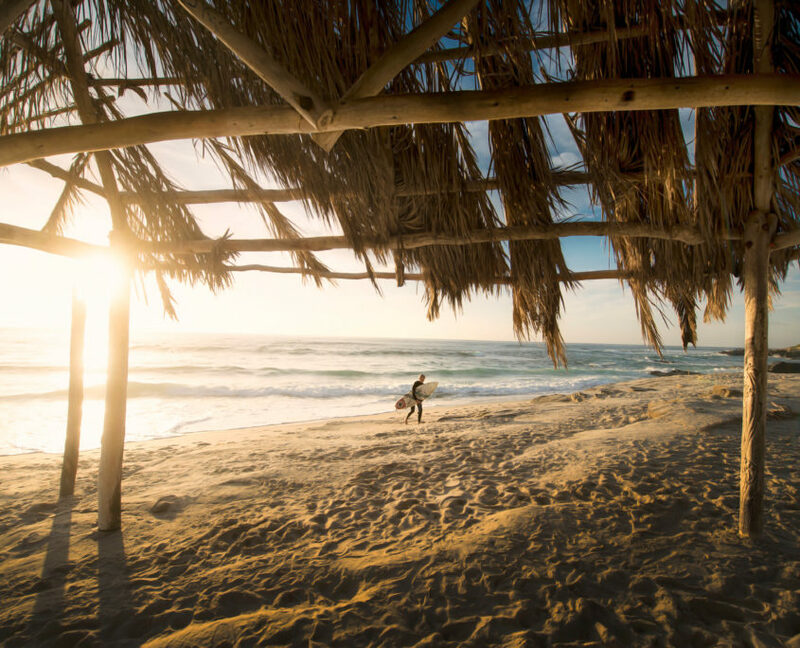 Have you dreamed about taking a long vacation, but never could under traditional employment models? Selecting the right contract employment opportunities can make this a reality. Staffing Industry Analysts (SIA) forecasts predict that the staffing industry will enjoy continued growth in 2017. While these statistics are impressive, the thought of transitioning to a contract job from a tradition employment position can be unsettling for many people. One of the big perks of switching to contract employment is the ability to decide when and where you want to work. You have the option of accepting positions that fit your schedule in places where you actually want to work. 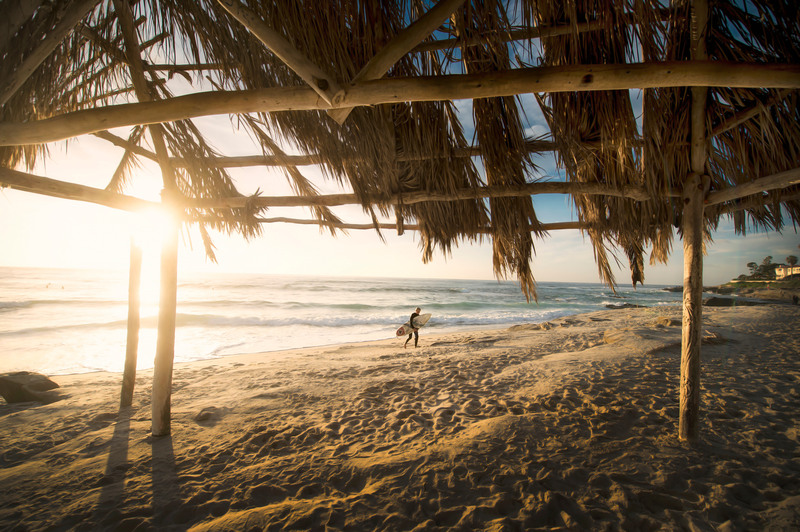 Have you dreamed of taking a long vacation in the summer, but never could with a traditional situation? Selecting the right contract positions can make this a reality. For example, it is entirely possible for you to work a six month position in Florida and then take a month or two off before accepting a position in Colorado or California. It is common for our recruiters to speak with professionals that routinely take months off in between assignments to travel and spend time with family. With contract work, you have increased flexibility with your work schedule that many professionals simply do not have. Potential to Increase Your Earnings. Depending on the position and the client, contract workers often earn more money working in a contract assignment. In our experience, individuals with desired skill sets have the potential to earn significantly more on contract assignments as they would doing the same job in traditional permanent employment. At one time, this may have been compensation for a lack of benefits. However, more and more staffing firms are now offering benefits to contract employees that are comparable to benefits offered by employers of similar size. At Procedure Solutions Management, we offer comprehensive health, vision, dental, life insurance and 401k plans to contract and corporate employees alike. Thanks to benefit offerings and potential to earnings increases, contract assignments are a viable option for many professionals. Expand Your Professional Network and Company Portfolio. Contract employment provides more opportunities to work with other industry professionals and grow your professional network. A survey conducted by LinkedIn.com in February 2016, found that approximately 85% of today’s jobs are landed due to networking. The increased level of exposure achieved through contract positions can lead to increased contacts and referrals that serve to further career aspirations. Referrals are integral to the success of both staffing firms and candidates. Our recruiters have seen first hand how having the right referrals and contacts can help land a “dream job” for their candidates. In college, there is something to be said for taking a variety of courses before deciding on your major. This can give you a better understanding of your interests. It could even prevent you from switching majors halfway through your third year. Why not explore your job options, in the same fashion, before choosing where you want to settle down. Contract work can provide you with an opportunity to “try out” a variety of companies and see which ones are a match for your job interests and work preferences. It may also give you a chance to work on a more diverse array of projects with different teams under varying management styles. A certain degree of apprehension is understandable, but pursuing contract employment can be very beneficial. Like any career decision, it’s about understanding your options, assessing the risks, weighing the benefits, and ultimately deciding to do what works best for you! For more Contract Employment Information, subscribe to our blog using the link to the right of this post. Or, visit Employment Opportunities page for a list of our current job openings. https://proceduresolutionsmgmt.com/wp-content/uploads/2016/11/Beach.jpeg 3280 4928 Catherine Bogese http://proceduresolutionsmgmt.com/wp-content/uploads/2013/04/PSM_logo_100px-300x117.jpeg Catherine Bogese2016-11-16 07:35:282016-11-16 07:35:28Three Reasons Why You Should Consider Contract Employment. Critical Step – The Great Misconception! For any “high risk” industry, the ability to successfully execute tasks in a consistent, high-quality manner is as critically important today as it has ever been. The predictability of the outcome of these tasks is crucial in ensuring the safe and reliable execution of work processes. This is especially true for utilities. 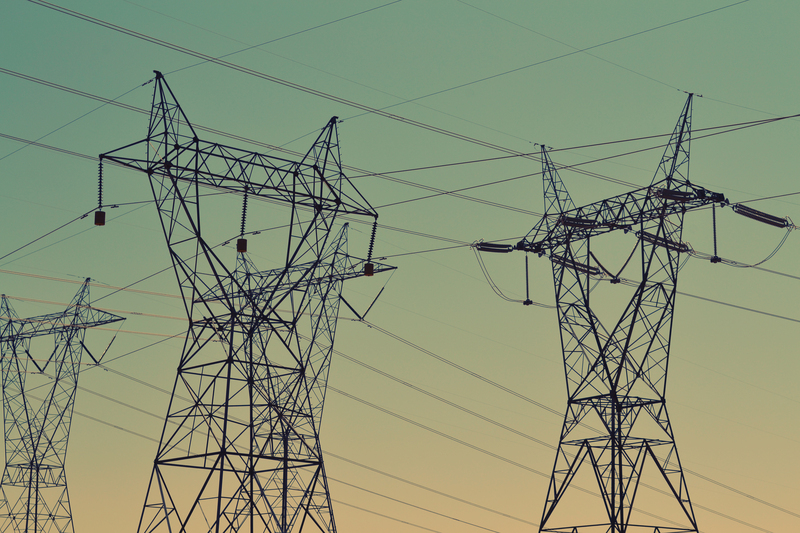 According to a March 2015 Electric Light and Power article, “more than one-half of the current utility workforce will be eligible to retire in the next 6-8 years.” A similar article from Power Engineering puts that number even higher. The Bottom line is: The aging workforce issue and the resultant hiring of less experienced staff is guaranteed to place higher demands on the creation and/or maintenance (routine updating) of procedures and work instructions. Many industries have (or are now adopting) rules to identify “critical steps” in procedures and work instructions during the creation or revision of these documents and/or just prior to work execution (e.g. during pre-job briefs). If you are in an industry that does not have a “plant,” the significant impact could be simply the direct result of an unfavorable outcome that may include irreversible harm. “Critical steps for a procedure or work instruction are identified during the task preview or pre-job briefing. Current conditions match expected conditions. If job-site or system conditions are different than expected, the performer stops, contacts the supervisor, and resolves the difference prior to proceeding. The expected results of step performance are understood. The correct component is verified before the critical step is performed. This industry guidance has been around for a number of years in the commercial nuclear industry and it has been fairly successful. However, as the workforce changes, a word of caution is needed. It is important for personnel, and most notably supervisory personnel, to understand that the identification of a critical step using the guidance provided above may only help to identify where the failure is going to occur versus preventing irreversible harm. I think we would all agree that during critical step identification the “who” is the person designated to perform the step; consequently ownership is clearly identified. At every step, the performer must clearly understand “how” to perform the task. When the step is identified as critical, it must be understood without question. No in-field decisions. No assumptions. So, despite having an understanding of the expected results, it is more imperative that the performer understands “how” the step is to be performed especially if the instruction is written at only the “what-to-do” level for detail. To conclude, the misconception is this: despite industry efforts to proactively identify the location of critical steps, it is even more important that the critical step provides the correct level of detail that aligns with the needs of the performer. Supervisors need to ensure that not only is the expected result clearly understood, but also that the performer clearly understands “how” to perform the task and has the tools to be successful. Author’s note: The Institute of Nuclear Power Operations guideline is used as a reference herein. However, the concept of a critical step is applicable to any high-risk industry. Interested in learning more about how Procedure Solutions Management can make your Human-Factored writing more successful? Please contact us for more information. For additional details on how to determine the correct level of detail, check out Level of Detail – Not Just the Who, What, How. If you like our content, subscribe to our blog using the link to the right of this post. 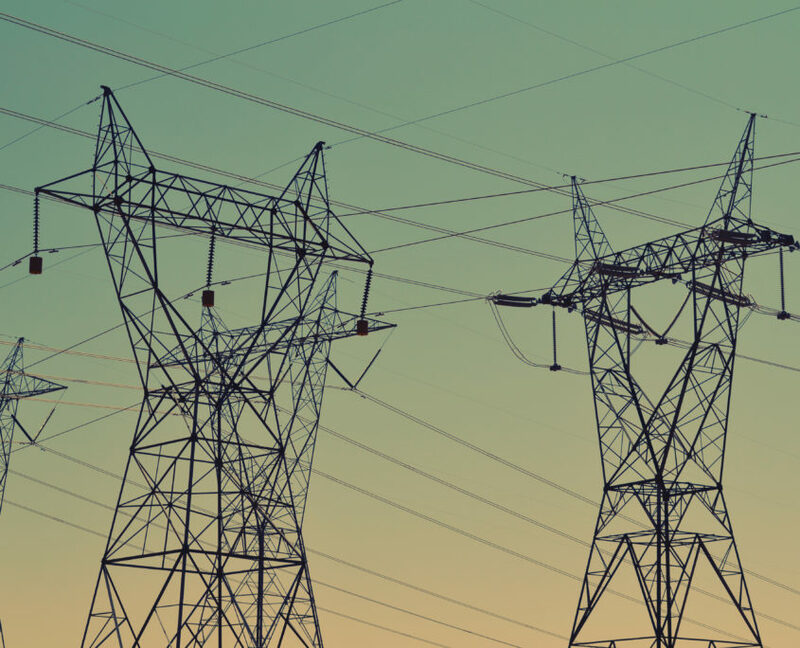 https://proceduresolutionsmgmt.com/wp-content/uploads/2016/11/powerlines.jpg 3072 4608 Stephen McCord http://proceduresolutionsmgmt.com/wp-content/uploads/2013/04/PSM_logo_100px-300x117.jpeg Stephen McCord2016-11-02 03:16:392016-11-02 03:54:02Critical Step – The Great Misconception! 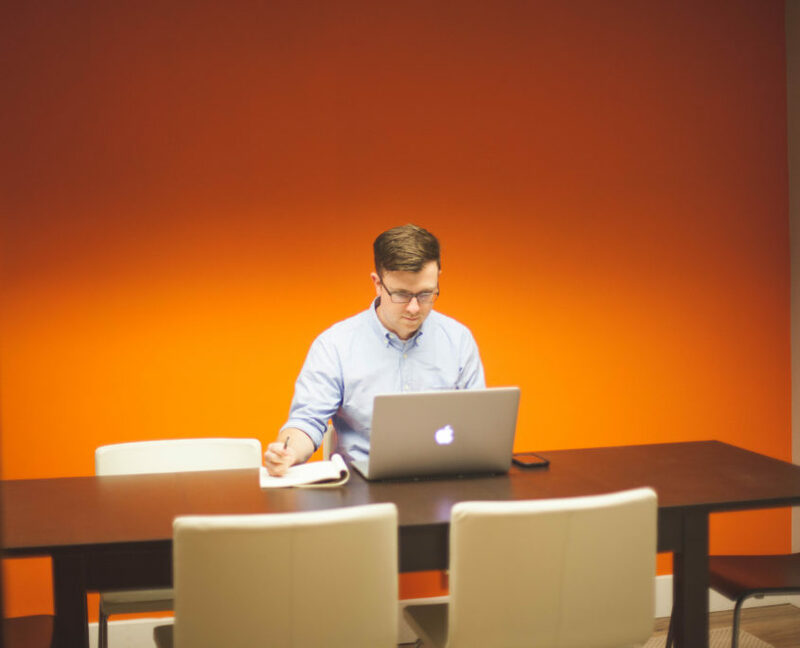 If you are scheduled for a phone interview, find a quiet space. And if you’re going to use your mobile phone, check your charge and make sure you have reception. Conduct an internet search and review common questions. Quick Tip: Glassdoor.com is a great resource to find interview questions a specific company typically asks. The website allows individuals to posts reviews and information about interviews they have undergone with a specific company. Why does working for this company interest you? Personalize your answers by sharing experiences that demonstrate your mastery of the types of skills required by the job. Thoroughly review the posted job description for each requirement listed and write down your qualifications. If you are not as strong in a particular requirement, this process will help you to prepare a response for addressing it in the interview if needed. Make sure you fully understand the specific skills required for the position. If the company is looking for candidates with planning experience and knowledge of Maximo software, make sure you highlight your experience and abilities with that software during the interview. Be ready to explain where and how you have performed the required job skills. Remember, they are looking for someone who can hit the ground running. Your experience and skill sets are still very important, but the company also wants to make sure you are going to be a good long-term fit for their organization. You should highlight your background, but also express your desire to learn and develop with the company. Review the company’s website, social media pages, etc. and make a list of questions you would like to ask during the interview. Ask questions that show your interest in the company and the job position for which you are interviewing. 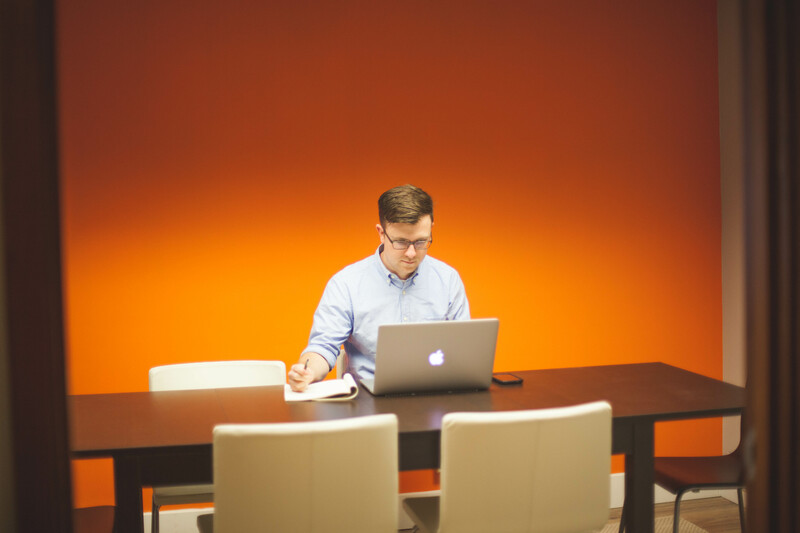 If the interview is going to take place over the phone, ensure that you have access to a quiet space. If you plan on using a mobile phone, make sure the phone is charged it has reception. If you are meeting in person, plan to arrive 10 to 15 minutes early. Speak slowly and professionally during your interview. Listen carefully and welcome all questions. Be honest about your experience and give direct answers. Allow yourself a moment or two to develop your answers in your head before you respond. As applicable, ask the questions you previously prepared. Also, remember to ask when the hiring manager expects to make a decision. Lastly, but most importantly, thank the interviewer for their time and follow-up with a thank-you email within (2) days. For more Employment, Resume, and Interviewing Tips, subscribe to our blog using the link to the right of this post. Or, visit Employment Opportunities page for a list of our current job openings. Can Technically Correct Procedures and Work Instructions Fail? Over the last 58 years, the nuclear industry and its workers have gained vast experience as the performance expectations improved significantly post Three Mile Island (TMI). Procedures and work instructions have evolved from simple “to-do” lists to detailed “step-by-step” instructions with specific usage requirements. Despite extensive regulatory and performance based focus, the nuclear industry continues to experience procedure and work instruction related events. Unfortunately, many of these industry events trace back to documents that were evaluated through Quality Assurance Program controlled processes and deemed to be technically correct. In an effort to improve human performance, industry leaders, such as the Electric Power Research Institute (EPRI), Nuclear Energy Institute (NEI), Institute of Nuclear Power Operations (INPO), and the Procedure Professionals Association (PPA) have responded to this challenge by creating or revising industry standards with a focus on eliminating human error likely situations while maintaining the standard requirements for technical adequecy. Although these new/revised industry standards are available, nuclear power stations’ programmatic controls typically focus on compliance with Regulatory Guide 1.33, Quality Assurance Program Requirements, and ANSI N18.7-1976/ANS-3.2 Administrative Controls and Quality Assurance for the Operational Phase of Nuclear Power Plants. While it is true that procedures and work instructions evaluated under these controls may be technically “correct,” it is also true that focusing solely on adherence to these controls leads to missed opportunities in eliminating human error likely situations which leads to human errors and plant events. 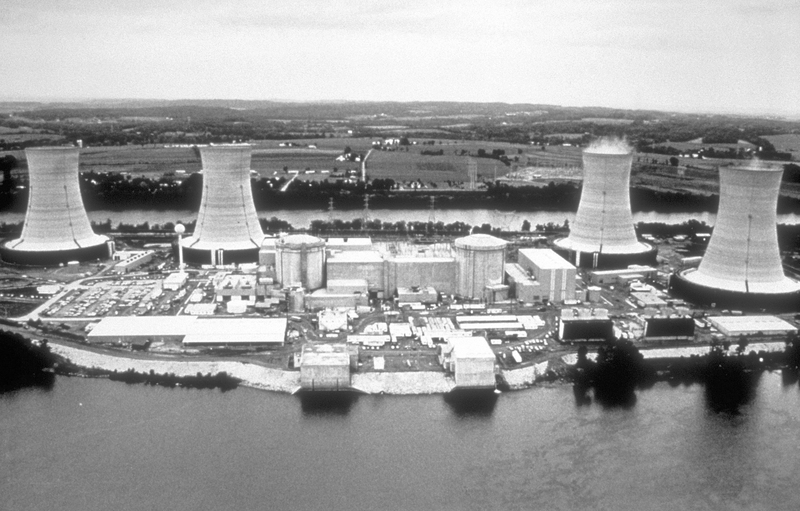 Shippingport Atomic Power Station was commissioned in 1958. Over the last 58 years, the commercial nuclear industry and its workers have grown and matured together. 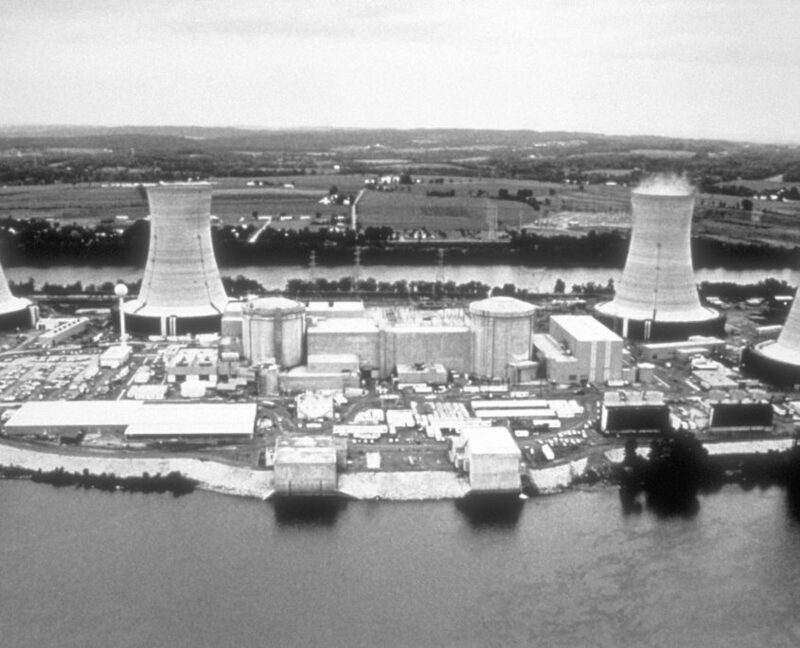 They have gained vast experience as the performance expectations improved significantly post Three Mile Island (TMI). Procedures and work instructions have evolved from simple “to-do” lists to detailed “step-by-step” instructions with specific usage requirements. Today, we must recognize we are at a crossroads. As these highly experienced nuclear workers retire, they are replaced by workers from other industries or workers just entering the workforce. These workers have not grown with the industry as it has developed, nor been privy to the the same experiences and growing pains. Thus, the modern nuclear worker requires a different type of tool that is not only focused on its technical adequacy, but is also developed to specifically address potential human error likely situations that the original workforce learned as the industry has evolved. The original nuclear workers did not grow-up with computers as their primary tool to support their success as compared to the modern nuclear workforce today. As such, how the modern nuclear worker receives and comprehends information is not the same as what was envisioned with the release of Regulatory Guide 1.33 and ANSI N18.7-1976. Therefore, today the emphasis on human factoring during the development of procedures is essential versus a focus on ensuring only technical adequacy. Today’s workers have grown up receiving, assimilating, and comprehending information differently. For example, a study conducted by the American Press Institute in 2015 revealed that Facebook was the number one news source for millennials on thirteen of twenty-four topics that were surveyed and number two on seven others. According to the same study, when these individuals want to delve deeply into a subject, the majority don’t turn to newspapers, radio, or television. Instead 57% go straight to a search engine. Social interactions are evolving as well thanks to the introduction of SMS, Twitter, Instagram, Snap-chat, etc. where all of this communication is performed in short bursts of information. Basically, these workers expect to communicate and receive information in this manner. When handed a 100 page technical document where it is common to find multiple thoughts per step and vague interpretive guidance, the gap from their norm introduces a significant human error likely situation. The nuclear industry must recognize that the quality assurance standards content as it relates to procedures and work instructions has not been revised since the mid 1970’s with regards to procedures and work instructions. The requirements do not support the modern nuclear work force as it is evolving today. Quality assurance standards should be evaluated with a specific focus on human performance versus a technical only approach. The industry standards created by EPRI, INPO, NEI, and the PPA are essential tools that should be considered for placing a greater emphasis on the human factors associated with technical writing versus a focus on technical writing alone. Nuclear Power Reactor Operators must recognize that the tools designed to improve human performance require a trained “human factored” technical writing staff that is available to continually create or revise procedures to the newer industry standards. https://proceduresolutionsmgmt.com/wp-content/uploads/2016/10/Three_Mile_Island_nuclear_power_plant.jpg 1817 2843 Stephen McCord http://proceduresolutionsmgmt.com/wp-content/uploads/2013/04/PSM_logo_100px-300x117.jpeg Stephen McCord2016-10-12 08:48:242016-10-12 16:41:10Can Technically Correct Procedures and Work Instructions Fail? 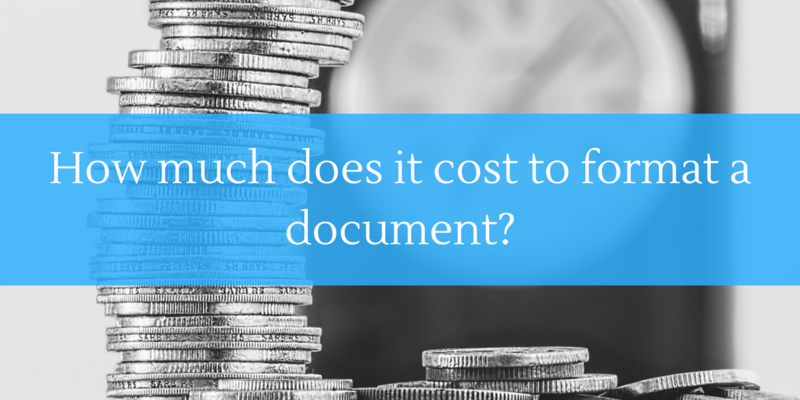 How much does it cost to format a document? As a Supervisor for a commercial Nuclear Power Plant procedure group, I oversaw a group of writers that were all seasoned within their disciplines (operators, maintenance, process experts, etc.) but there were varying levels of MS Word experience among them. In order to determine how much time writers were spending just to format documents within MS Word (manipulating headers, footers or auto-numbering schemes, adding emphasis, standard blocks of text, or special formatting, etc.) I performed a simple evaluation. Many content technical errors were attributed to the distraction of formatting. There are roughly 2,087 hours is a standard labor year. Formatting doesn’t need to account for half or even 1/3rd or your writer’s time. In an effort to help companies reduce the labor costs associated with document formatting Procedure Solutions Management will provide a monthly “How-To Format” series through our blog to help reduce the cost and improve the quality of formatting within documents. The focus application will be MS Word (in our experience this is the most common or consistent platform used by many corporations.) The series will address common challenges associated with formatting, i.e. auto-numbering, headers, footers, adding graphs, tables, photos, etc. Please subscribe and share to learn how you or your team can increase efficiency, improve document quality, and lower your document development costs. https://proceduresolutionsmgmt.com/wp-content/uploads/2016/09/time_is_money_2.png 512 1024 Stephen McCord http://proceduresolutionsmgmt.com/wp-content/uploads/2013/04/PSM_logo_100px-300x117.jpeg Stephen McCord2016-09-28 05:27:592016-10-28 14:59:02How much does it cost to format a document? Resume Formatting Tips and Suggestions that can make you more successful when applying for your next contract position. The thought of creating a resume from scratch can be an overwhelming task, but it doesn’t have to be. Based on our experience, here are some key tips for making your resume top notch! Tailor your resume to fit the job for which you are applying. Analyze the requirements for the job, and if you meet those requirements, make sure your resume includes key words and phrases that support those requirements. Make sure relevant information is at (or close to) the beginning of a sentence. This will make it easy for the manager to scan your resume and determine that your skills are a good fit for the job. 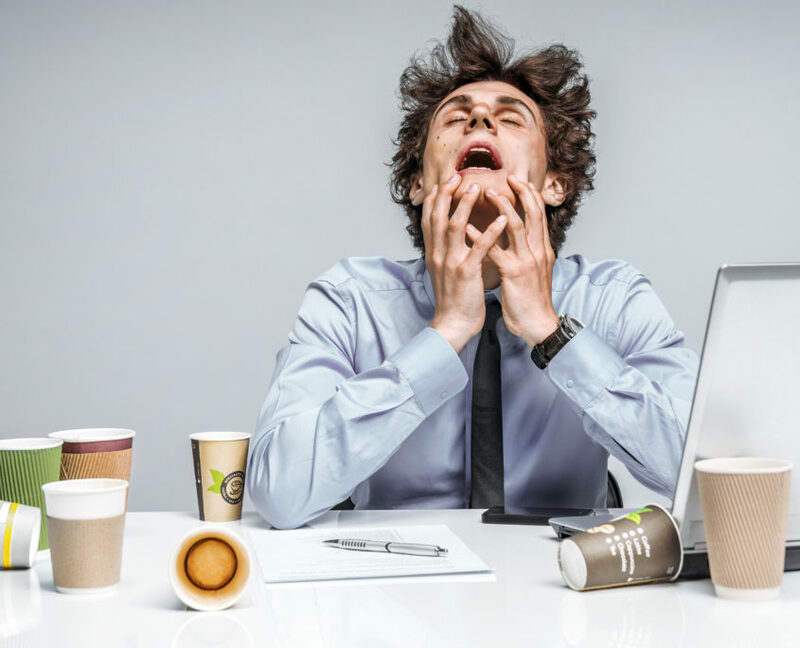 Don’t clutter up your content with verbiage that really doesn’t help get across that you are a good candidate that meets or exceeds the job requirements. Use a font that looks professional, is easy to read, and is 11 or 12 pitch in size. Arial size 11 is a favored choice. Ensure you use at least one line of spacing between paragraphs and sections. This makes your content much easier to read. Avoid long run-on sentences……be brief and to the point. Also, ensure that you use bullets when making lists. Avoid using “complicated formatting”. The formatting needs to be simple and easily edited so that your recruiter can make minor changes quickly. Don’t get carried away. Your resume should be limited to 3 or 4 pages. 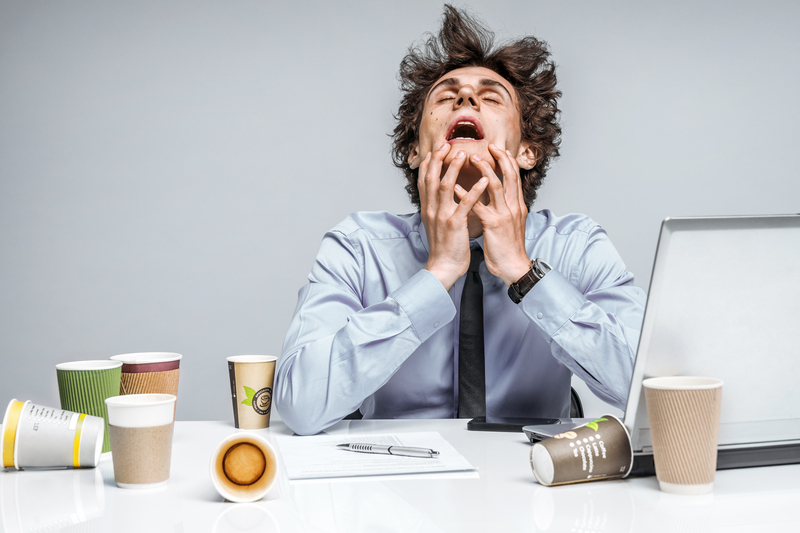 Resumes that are much longer often do not get read completely by the hiring manager. The header should contain your “complete” first name, your complete middle name and your last name. Recruiters often are required to provide clients with middle names. For purposes of a resume, avoid using “nicknames”. The header should also contain all of your contact information including your primary home street address, email address and best phone number for contacting you. At the beginning of your resume, there should be a section highlighting your accomplishments…….especially those that are relevant to the desired job. Use data points that prove your value and when citing numbers use the numerical form (90%) vs the written form (ninety percent). Your work experience should be in “reverse” chronological order, starting with your latest employment. Each new job in your work history should begin with your job title, name and location of the company, and employment dates. For each entry, detail duties and accomplishments that are “relevant.” Be as brief as possible while still providing the necessary information to highlight your skills. Period(s) of Unemployment that are two years and longer, should be noted and a brief explanation of the employment gap(s) should be provided. Your education history should include degrees that you have earned, including: the name of the University, Major, coursework relevant to the job, and any Honors. Place more relevant degrees first. For more experienced job seekers, education is generally not as important as work experience and can be placed below it in the resume layout. Listing additional skills, tools, software applications, spoken languages or software languages is important because every tool you use cannot usually be included in your work experience section. These skill sets can also make your resume appear in search results when recruiters and hiring managers conduct candidate searches. The interests and awards section is where you can show on paper who you are personally. It’s important to highlight relevant personal accomplishments. Be specific. A reference section is not necessary for most resumes, but if you include one, say that your “References are available upon request”. Then be able to quickly send requested references to your recruiter or hiring manager that includes names, titles and contact information. Be sure that your references are aware that they may be contacted. Don’t forget to spell check and grammar check your resume before sending it out. It is also wise to have your work proof read by a trusted friend, who may suggest edits to improve your resume. For Employment, Resume, and Interviewing Tips, please continue reading our blog. Or, visit Employment Opportunities page for a list of our current job openings. Level of Detail. Think about the direction here. Is it providing the right amount of “what-to-do” or “How-to-do?” Is it falling short on both? In all cases a balanced approach is critical for successful task execution or the human performance risk can negate the benefits of what the document was intended to accomplish. At a minimum the task performer should be considered qualified although inexperienced and will have minimal or no direct supervisory input. Based on the simplicity of the task, the task performer is qualified and is capable of performing the task consistently error free independent of the human performance risk and does not need to rely on written instructions to be successful. As task complexity increases, the level of detail should rise, especially when a large number of actions are involved. As task frequency increases, the level of detail may lower. Although consideration should be given to the impact of complacency. Level of detail varies directly with the degree of standardization required. 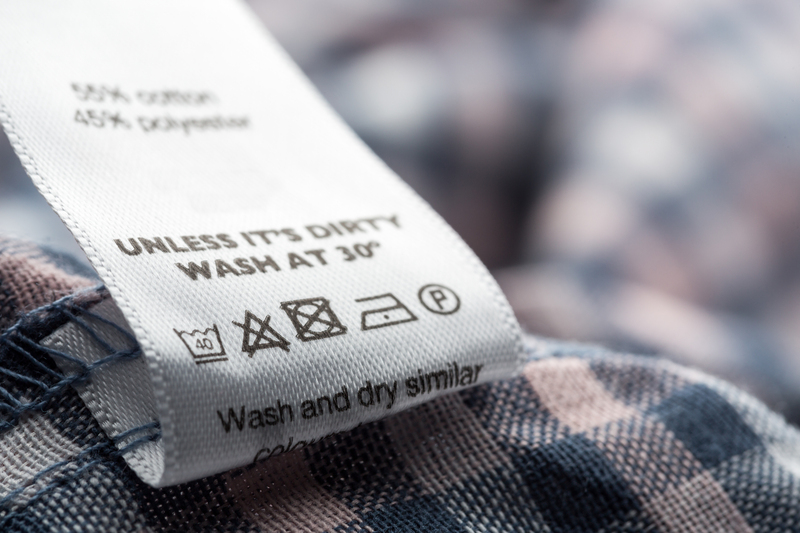 Increasing the level of detail provides more standardization and more consistent results. The level of detail should be increased as the risk of personal injury, equipment damage, and potential regulatory challenges rises. For more information on Level of Detail and other Procedure Writing Tips, continue reading our blog. Or visit our training page for more information on our PPA Certification Course PLUS. https://proceduresolutionsmgmt.com/wp-content/uploads/2016/09/Level_of_detail.jpg 2000 3000 Stephen McCord http://proceduresolutionsmgmt.com/wp-content/uploads/2013/04/PSM_logo_100px-300x117.jpeg Stephen McCord2016-09-13 06:03:462016-09-15 14:02:27LEVEL OF DETAIL – Not just the Who, What, and How!